But there is another reason I wanted to guide in Nahalaot as my next Jerusalem, Meet Jerusalem tour. It is a neighborhood that many of my friends live in, and that most Jerusalemites know, at least superficially. But it is also an area that holds such depth beneath its surface that most people have no idea of the history of the place in which they live or walk. 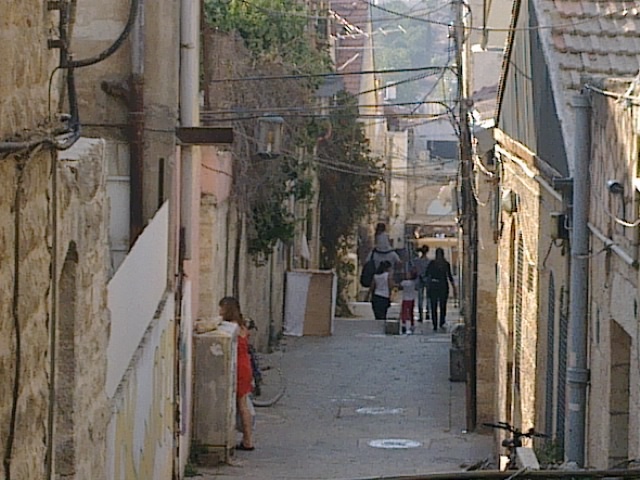 The history of the neighborhood is complex, and the people who lived there were a true cross-section of Jerusalem’s Jewry — much like its residents today. The stories of the people who lived in this neighborhood are also moving and open a window onto the culture of the city, from the late 19th Century until today. Nahalaot is one of the most diverse and complex areas of Jerusalem, and exploring it can give you a wonderful understanding of the city itself.